These Clam Ice Team Pro Rods dropped 70% overnight, jump on this deal now! Thanks ‘Deal Ninja’ for the HOT TIP! This Clam Battery System fits any 7, 8 or 9-amp battery to provide a portable power source for lighting, flashers and charging personal electronics. Power can be accessed via an integrated DC power port on the side or easy access to the battery posts via a Velcro flap on the top. 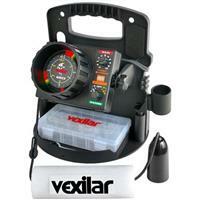 Head to Cabela’s and grab one at almost 50% off! HOT TIP: $25 Off $25+ Purchase @ Gander Outdoors! 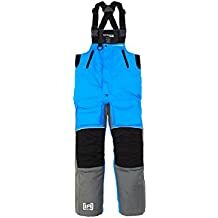 Marine General has their Clam Ice Armor Lift Bibs & Parkas marked down $100. 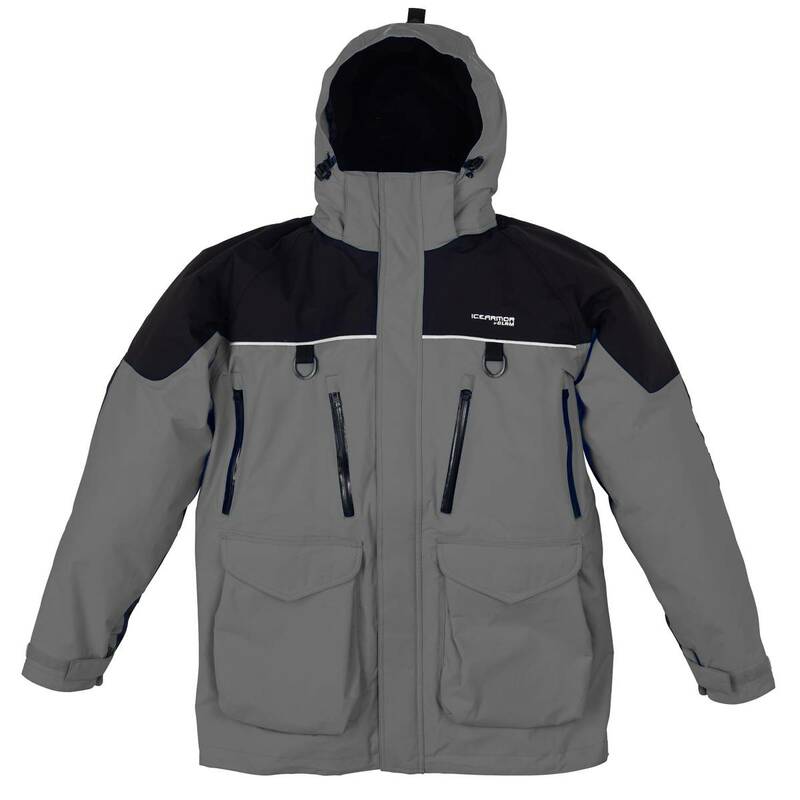 If you’re looking for a warm Ice Suit that will also protect you during early and late ice don’t miss this deal! Thanks to DEAL NINJA for contacting us with this HOT TIP over at Scheel’s. 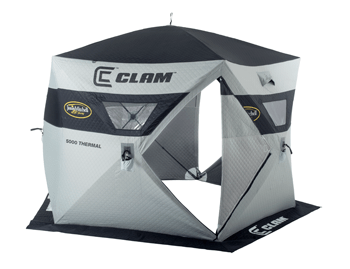 If you’re looking for the ultimate “group-fishing hub” check out this Clam Six Pack. 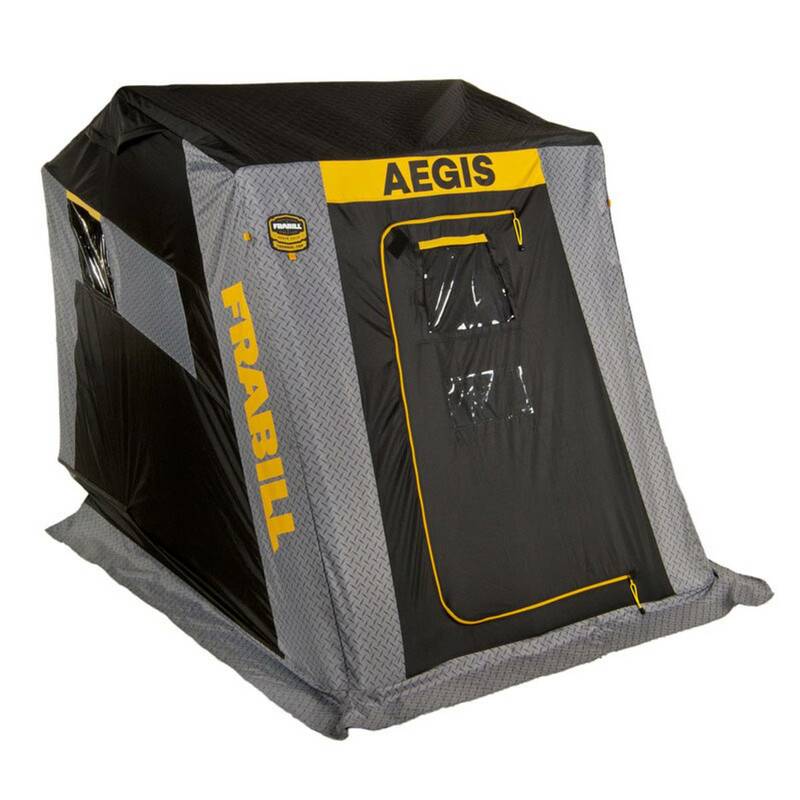 It will fish 5-7 anglers comfortably in all weather conditions with it’s 600D Thermal Fabric. Grab this deal before it’s gone!